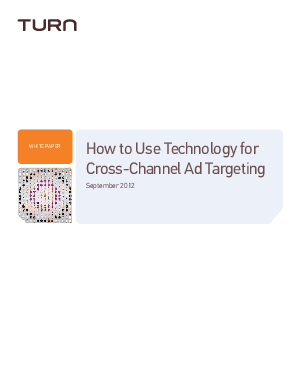 New digital and mobile advertising technologies have made it possible to target consumers virtually anytime and anywhere. Learn how to use technology in a way that exceeds your goals while also maximizing your budget. Download the report.